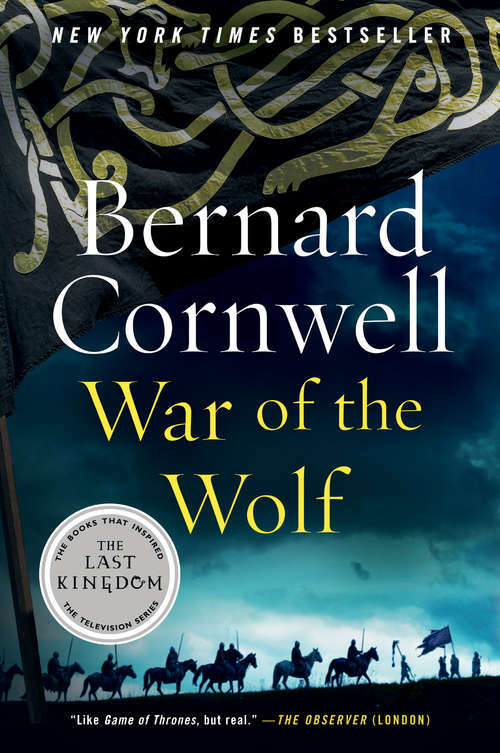 His blood is SaxonHis heart is VikingHis battleground is England"Perhaps the greatest writer of historical adventure novels today" (Washington Post), Bernard Cornwell has dazzled and entertained readers and critics with his page-turning bestsellers. Of all his protagonists, however, none is as beloved as Uhtred of Bebbanburg.And while Uhtred might have regained his family’s fortress, it seems that a peaceful life is not to be – as he is under threat from both an old enemy and a new foe. The old enemy comes from Wessex where a dynastic struggle will determine who will be the next king. And the new foe is Sköll, a Norseman, whose ambition is to be King of Northumbria and who leads a frightening army of wolf-warriors, men who fight half-crazed in the belief that they are indeed wolves.